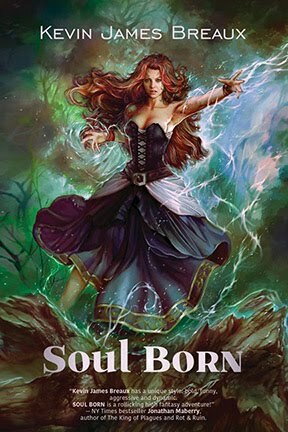 SOUL BORN: SOUL BORN cover quotes and review quotes. "Kevin Breaux has a unique style: bold, funny, aggressive and dynamic. 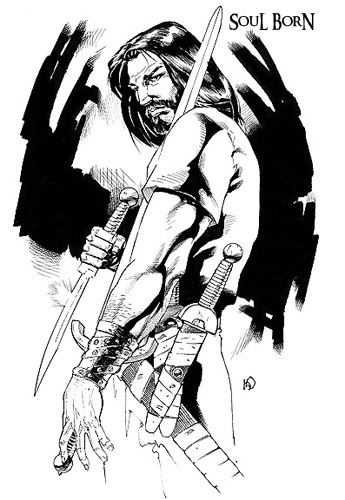 SOUL BORN is a rollicking high fantasy adventure!" --NY Times bestseller Jonathan Maberry, author of The King of Plagues and Rot & Ruin. 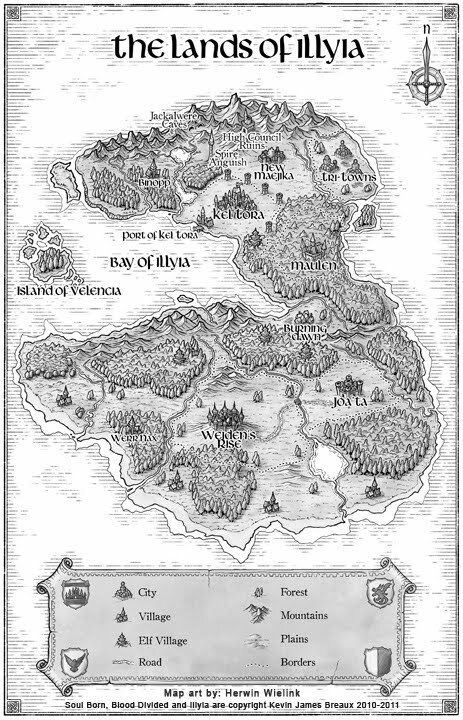 "There's a TON of great imagery in the book to pull from, But Opal definitely steals the show. 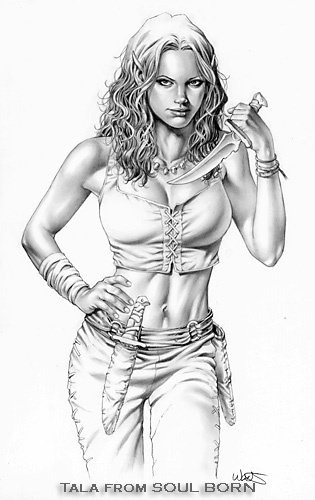 I think she is such a visually evocative character, that'd it'd be a shame not to make the cover about her and her magic." --Dan Dos Santos. 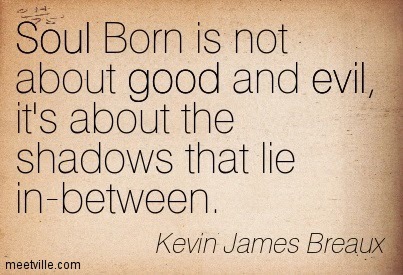 "Soul Born is a fantastic page-turning beginning to author Kevin Breaux’s fantasy trilogy."